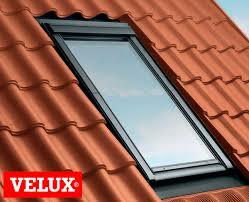 VELUX is the market leading Roof Window manufacturer offering a great range of products. For over 60 years, VELUX® has been the byword for design in roof windows. The vast range of sizes, options and finishes give you the means to make the very best of every project. VELUX Roof Windows have filled millions of homes with daylight and fresh air. We manufacture and install an exact replacement glass unit for any rooflight window. 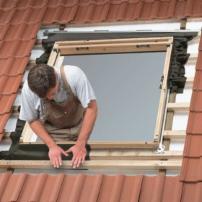 Every VELUX roof window carries a unique Type Sign that details the type and size of the window. In most cases the Type Sign is located at the top right-hand of the sash, behind the control bar.